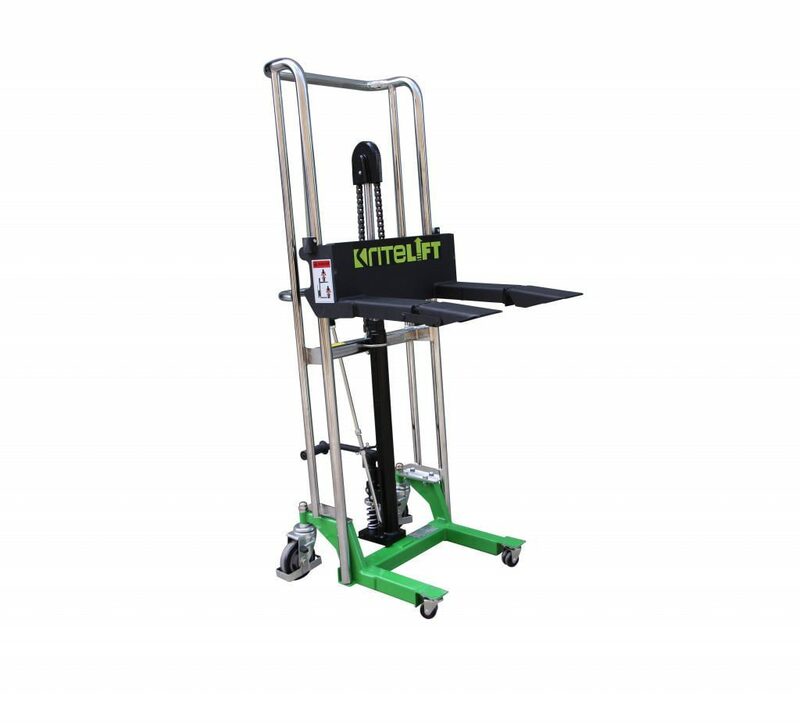 ET6-9001 Ritelift Login or Register to view prices. 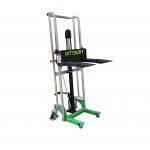 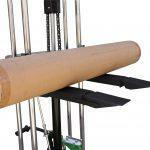 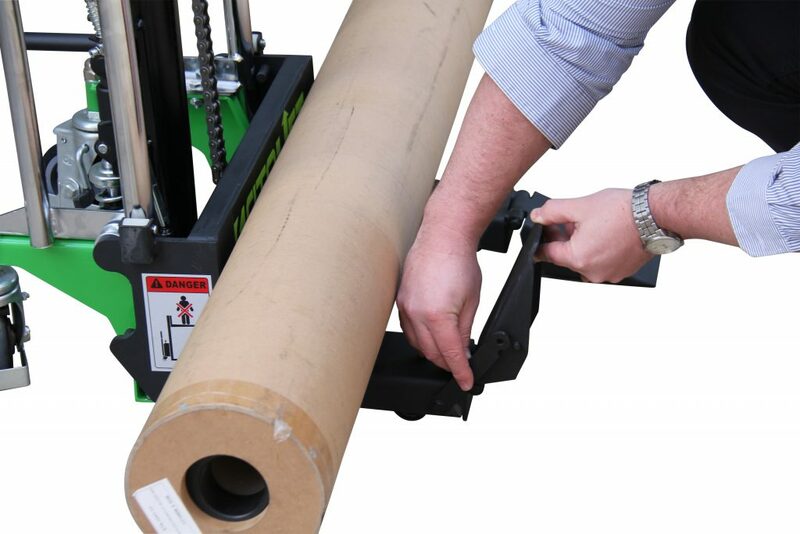 The Ritelift roll lifter is an essential piece of equipment for every wide format printer! 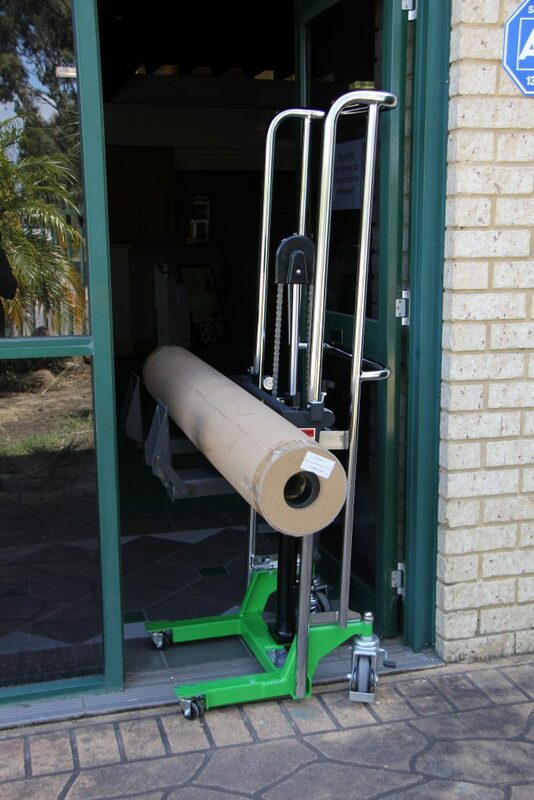 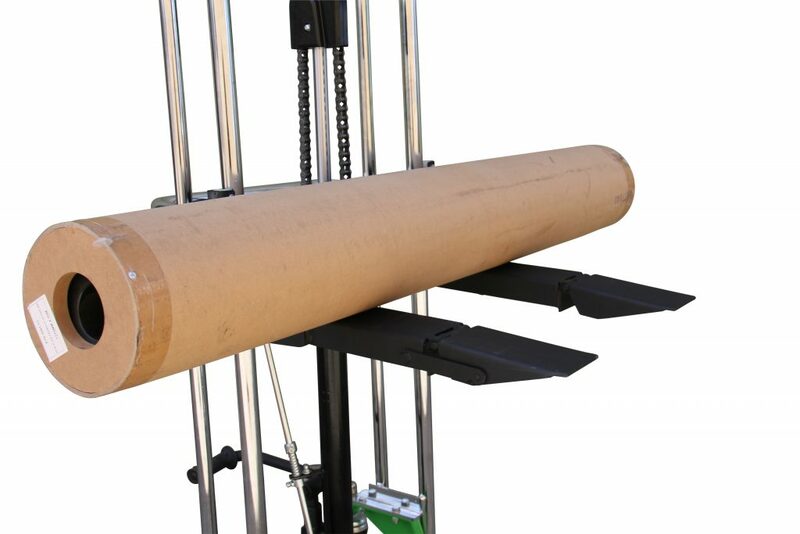 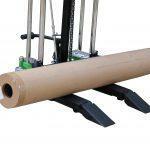 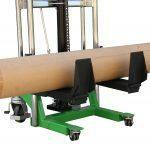 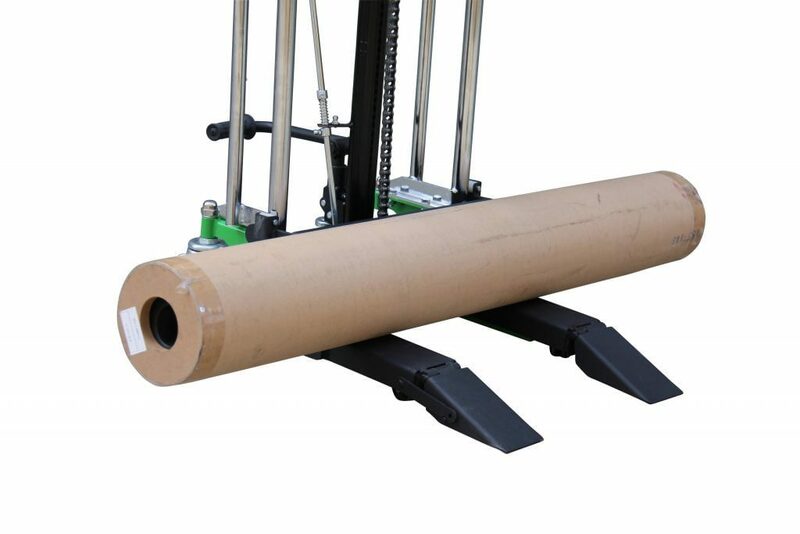 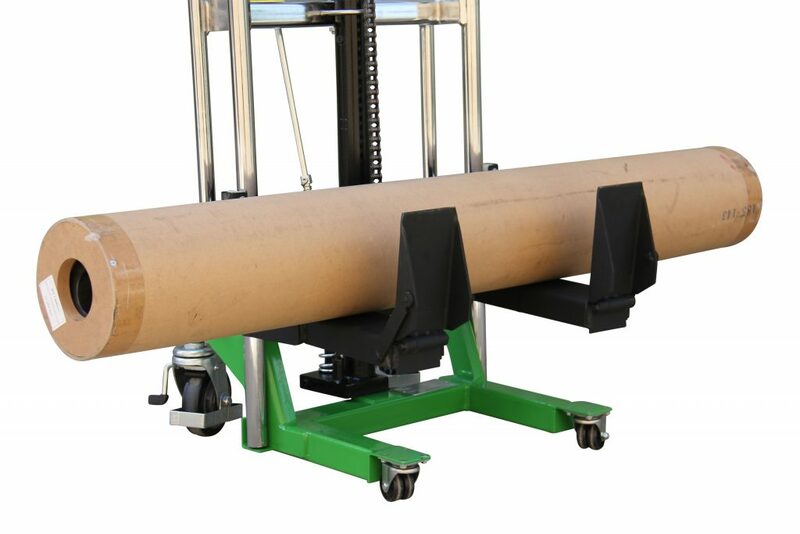 The roll lifter can lift all your rolls of media, from the truck to your rack and to the printer. 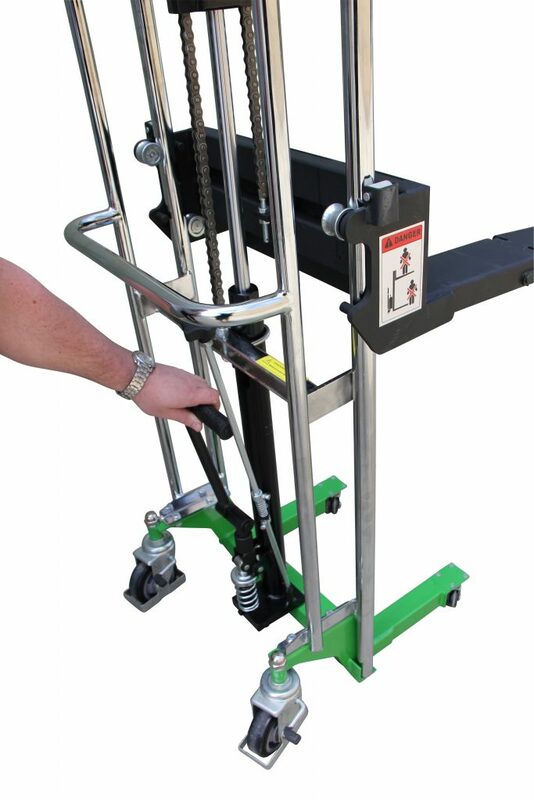 Did you know that 17% of all serious workplace injuries are from lifting? 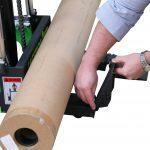 This is a statistic every manager and business owner should be aware of. 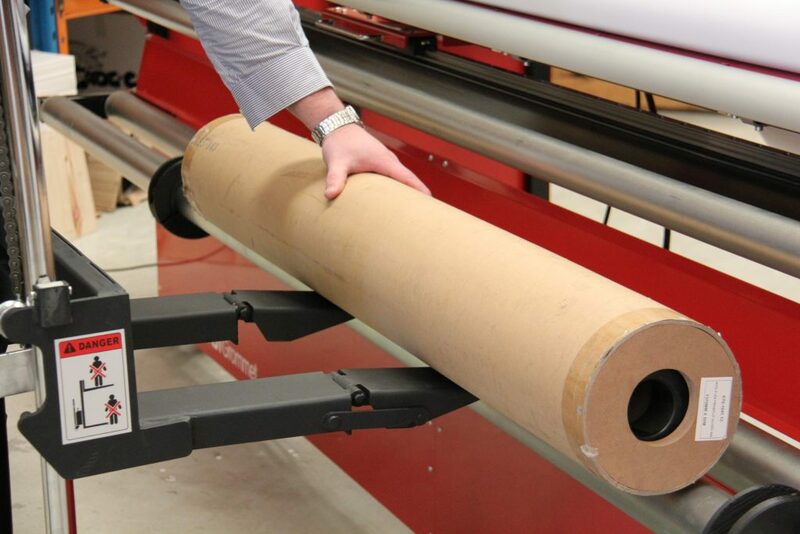 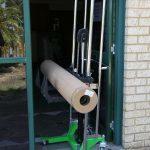 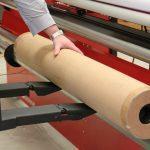 Nearly every roll of media over 1000mm wide is over the recommended 25kgs maximum lift weight for an individual person. 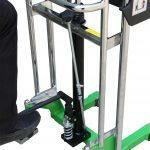 Are you prepared risk expensive absentees and compensation claims? 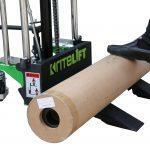 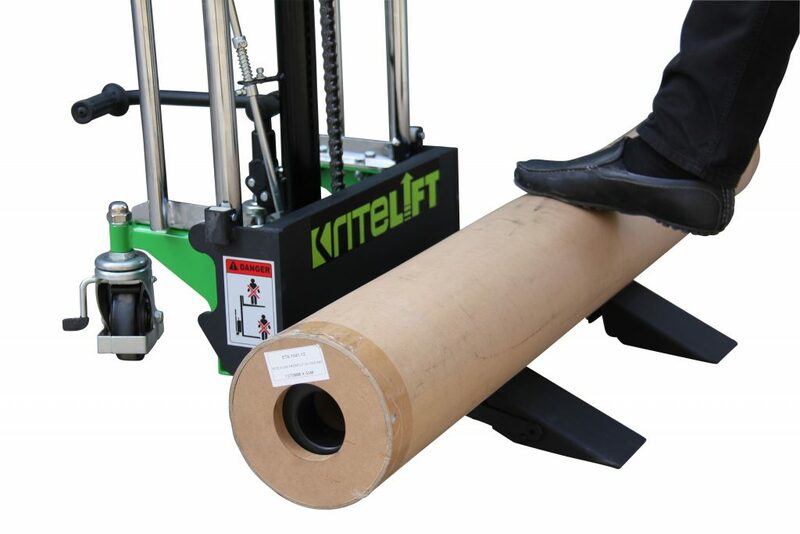 The Ritelift roll lifter also eliminates the need for 2 people with the very large rolls, reduce your labour costs! 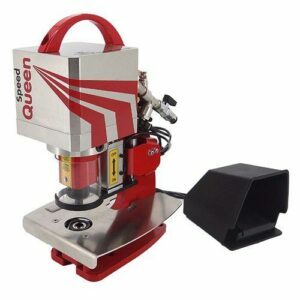 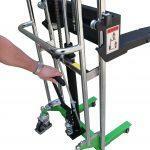 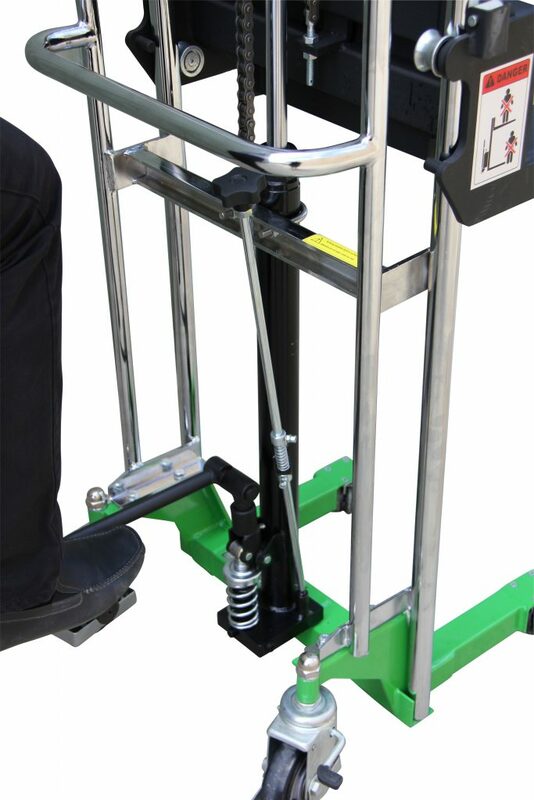 Lifts up to 200kgs & any width roll!